Hi! Need a help again. How long does it take to migrate AE to mainnet if i transfer my AE binance to airgap vault? 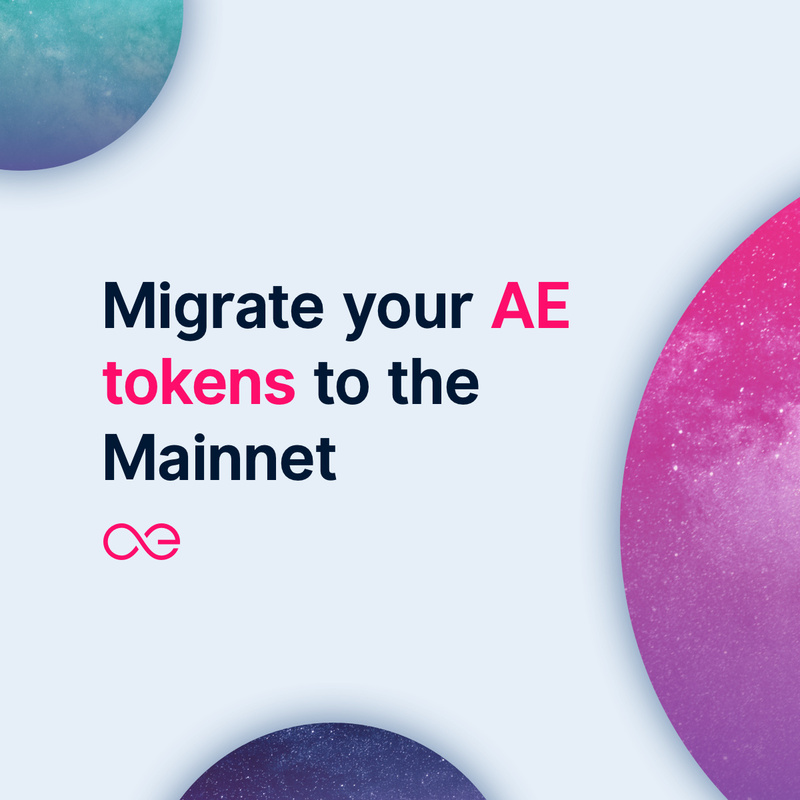 And after migration is done can i transfer my AE to any exchange supporting Aeternity mainnet? You can transfer your AE tokens from Binance to an exchange supporting the Mainnet token, without passing by Airgap. 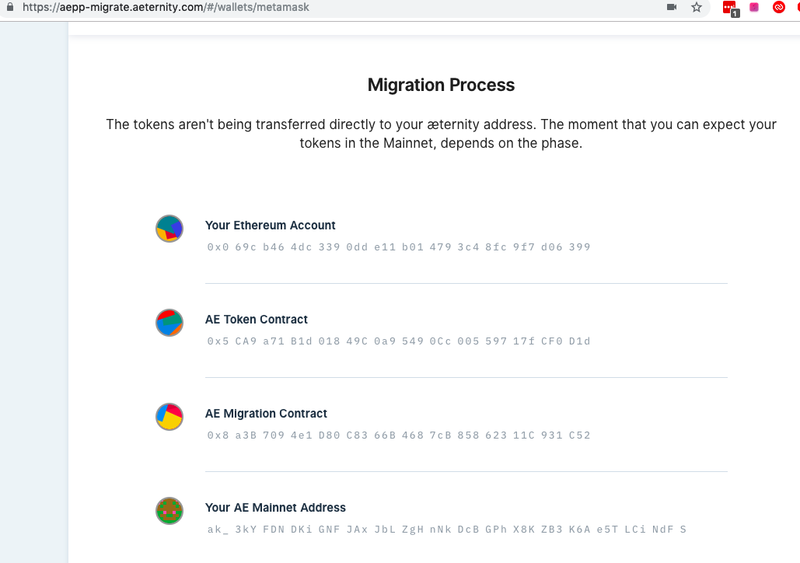 Find here the exchanges that currently support the Mainnet token and will do the migration for you. 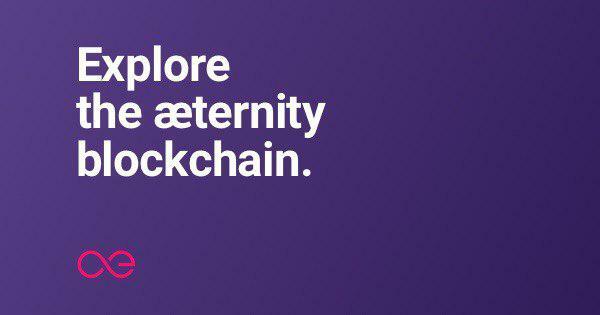 However, again - since Phase 1 ended, that would happen in Phase 2, so you’ll have access to your Mainnet tokens after the second hardfork in May 2019.